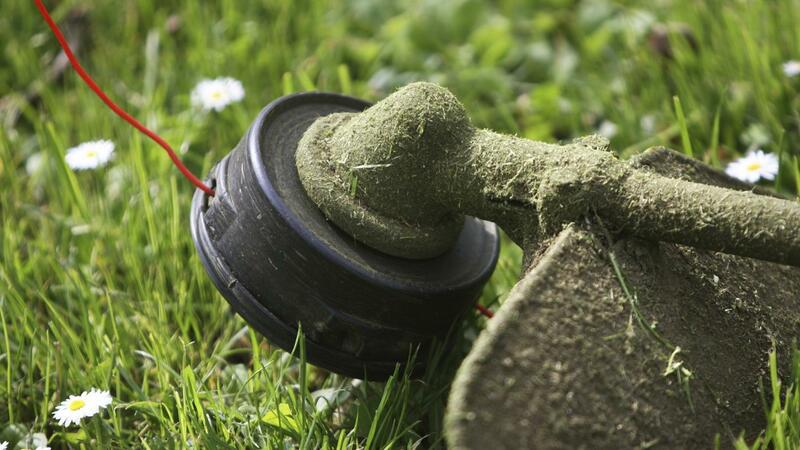 Replacing the used or broken plastic string of a weed wacker is done simply by adding new string to the spool designed for it. It will take a weed wacker, 15 to 25 feet of weed eater string and a pair of wire cutters or scissors. All you do is remove the spool of the weed wacker, and then cut, wrap and secure the new string. Once the weed wacker is reassembled, it is ready to be used again. Remove the retaining ring from the trimmer head then remove the spool of string. Cut a 15- to 25-foot length of plastic string. If unsure of the length needed, opt for a longer piece since excess string can be trimmed later. Follow the directional arrows on the spool to wind the new string onto the spool. Wrap the string from side to side before overlapping. Secure the string by inserting the end into the notch on the spool. Insert the spool back into the trimmer head and thread the string through the eyelet. Reattach the retaining ring to secure the trimmer head. How Do You Build a Fixed Pulley? What Is a Spool Piece? What Welding Equipment Does Lincoln Offer? Where Can You Buy Used Tree Stump Grinders?